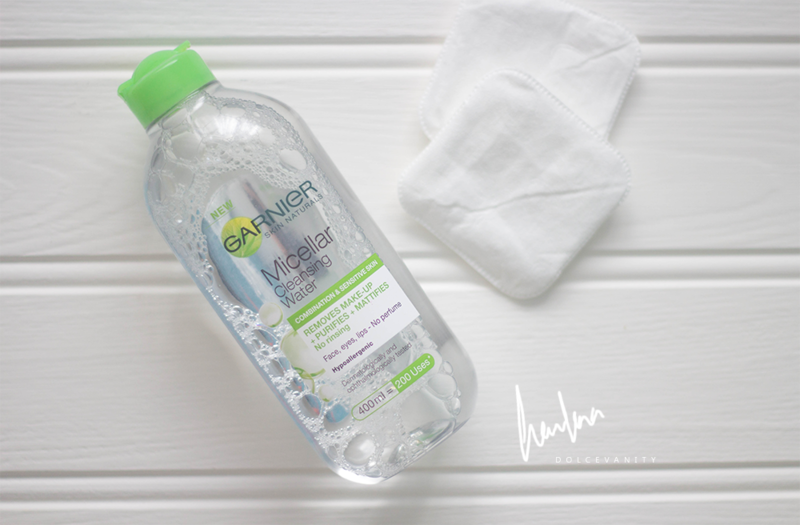 Garnier Skin Naturals Micellar Cleansing Water. Earlier this month I mentioned my skin how it went funny while trialling other skin care products including the Foreo Luna here and I was unsure what it could of been. Well this week I had a slight lazy moment I decided I didn't want to move so I was going to use the Garnier Skin Naturals Micellar Cleansing Water to take off my make-up before I could be bothered to walk to the bathroom. I removed my entire face the best way I could using it to be honest it was alright but it doesn't take off the most stubbornest of make-up. I continued to properly cleanse my face while in the bathroom and do my usual aftercare routine, I didn't use any device to help take off any grime just good old fashion flannel. Waking up the next day my skin was rough in texture, I could only describe it as leather like, bumpy and somewhat dry. 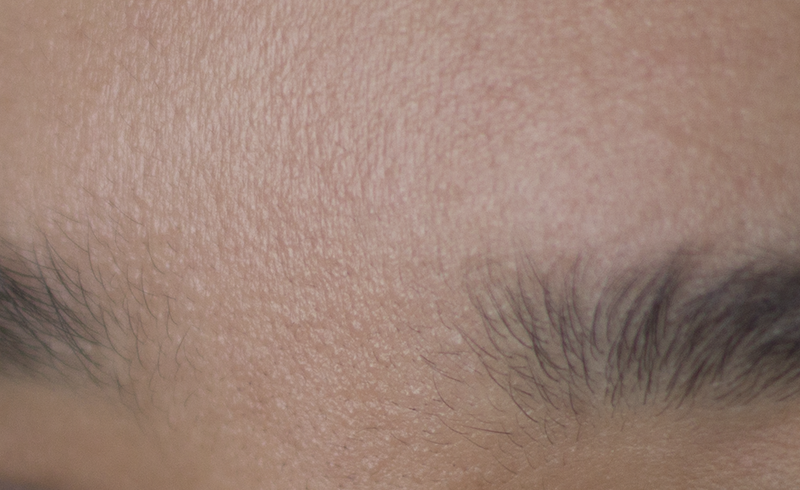 On the side, tip, along the bridge and going on to my forehead and around my mouth. I used Weleda Skin Food on to keep the skin moisturised and when it came to cleansing it was just Ultrabland and a cotton pad. This morning I had a thought, I know what I used on my skin this time and I remembered what I had used on my skin that previous time the Garnier Micellar Water! The main reason I use it is just to clean up any small smudges that happen make-up wise but is it a coincidence that the two times it's been used to take off my entire face this has happened? Ingredients : Aqua/Water, Hexylene Glycol, Glycerin, Alcohol Denat., Poloxamer 184, Polyaminopropyl Biguanide, Disodium Cocoamphodiacetate, Disodium EDTA. Hexylene Glycol : Is solvent it is used to thin out heavy compositions and to make a more thinner & spreadable product. It's also used within paint to make it into an emulsion! It's used as a preservative in skincare products that can actually irritate some skin types which leads me to wonder why use this ingredient in this Micellar water when this is for combination & sensitive skin types? Alcohol Denant : This is considered a 'bad alcohol', it's very drying for the skin. "Ethyl alcohols dry the skin, cause irritation, trigger Rosacea flare-ups and prevent the absorption of Vitamin A – the lack of which promotes premature ageing." L'Oreal (Garnier is owned by L'Oreal) seem to use this ingredient a lot in their products. This alcohol is also referred to as alcohol denatured and people think that it's been denatured of all the harmful effects alcohol can give. It's made from alcohol that has been deemed unfit for consumption and they denatured it to create this bitter taste. If you've ever got this in your mouth when taking off lipstick, that bitter taste is no doubt this. Stick to just using alcohols to disinfect surfaces - not your face! With these products being so high up in the ingredients list, it's no surprise my skin had a reaction. Premature ageing is about bloody right, my skin feels and looks tired. Being outside, it started to get red and dry out which draws attention, safe to say being lazy again will not be on my list nor will this be again. Just be careful if you do decide to purchase this, think I will just go back to Bioderma for any make-up touch ups. I wouldn't personally use this or even on any clients after the reaction on my skin. 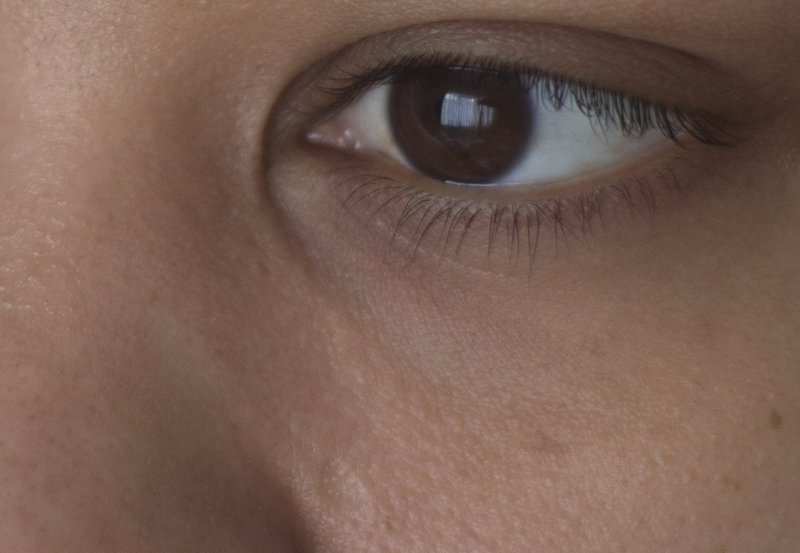 My skin looks exactly the same but i did not know which product cause it. And i’m not sure what product i can use to clear my skin up.